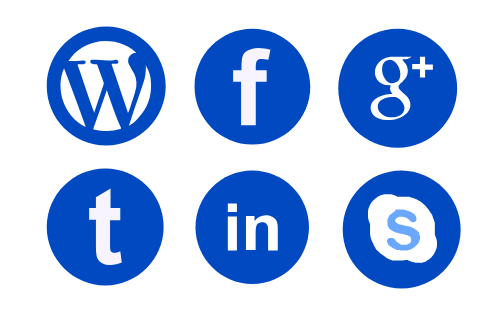 How Can Social Media Improve Your Vocabulary? Improving vocabulary can benefit in different ways especially for those looking to ace the IELTS Exam, IELTS is the world’s most popular English language test. Top universities accept IELTS test scores, employers and professional bodies also recognise it. We have moved on from everything obsolete, as they say, "out with the old and in with the new" there is a dynamic shift where the present generation prefers blogs on various social media platform such as Wordpress, Tumblr, blogger over a novel. We can use the power of social media for the greater good by doing so we can improve on our ability to pick up different words. When students or working professionals are preparing for the IELTS Exam 2018, the first plan of action would be to understand the basic pattern of how these exams are conducted and what is the marking criteria. 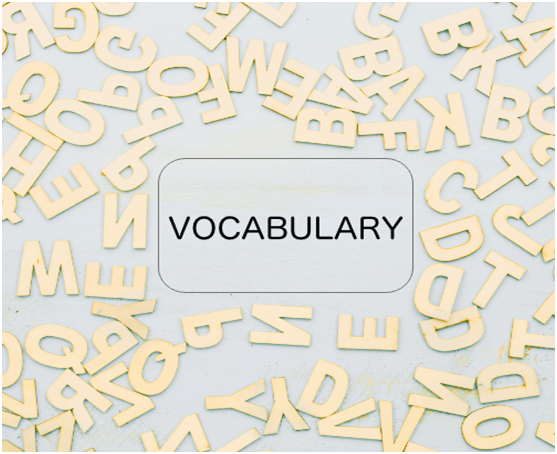 For the most section of the IELTS Exam having a better vocabulary will always be beneficial. The IELTS examiner primarily would assess a candidate's vocabulary, and It is a standard benchmark specifically for the IELTS writing and IELTS speaking section. ● Read blogs on a daily basis there are fantastic blogs posted on different platforms, and writers on these blogging platform are skilled and know how to use their vocabulary and are also particular about their grammatical syntax to present their views and opinion. ● Use Quora, a remarkable platform, answers related to IELTS exam and preparation can be posted and also get right answers. It provides an opportunity for anyone to work on his or her vocabulary.Apart from being highly informative, it is also interactive. ● APPS APPS! There are so many Apps that are available in the market, Dictionary.com the Merriam-Webster Dictionary these are the more popular dictionary Apps out there. ● While on the subject of vocabulary, Vocabulary.com is the best there is. It has the "learn" button where one can create a list to learn more words. ● More specific to IELTS we have IELTS word power this convenient and easy to use app introduces new and useful English words so that one can use them in the speaking and writing parts of the test. ● As we know, the power of old-school Newspaper but not a lot of us have the time to pick up a paper go through, but there are ways to be still updated and use the traditional newspaper vocabulary to our best advantage, for example, the most popular platforms that are used are like Reddit, Feedly, Flipboard and much more. It is the bitter truth that we have moved on from the arms of old paperback books to kindle, but that should not stop our quest for learning and adapting to the present day changes.